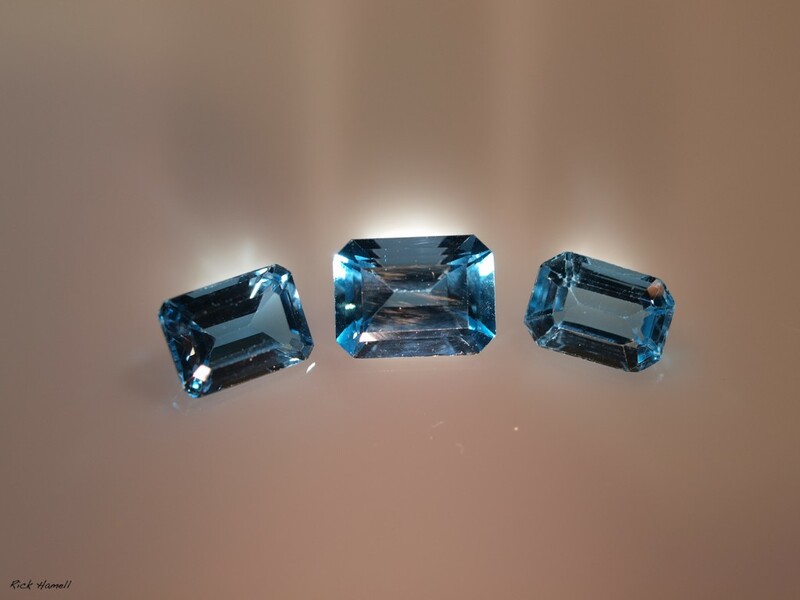 Three emerald cut London Blue Topazs. 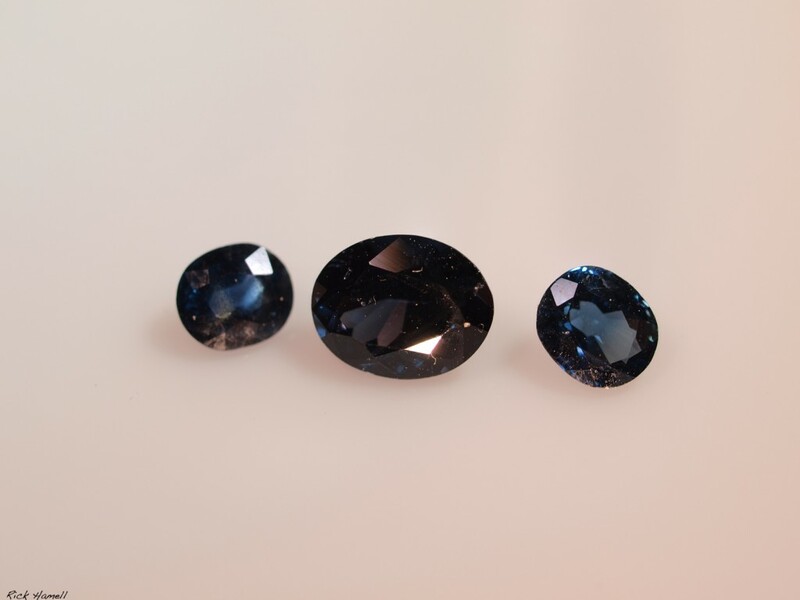 Perfect for a matching ring and earrings. 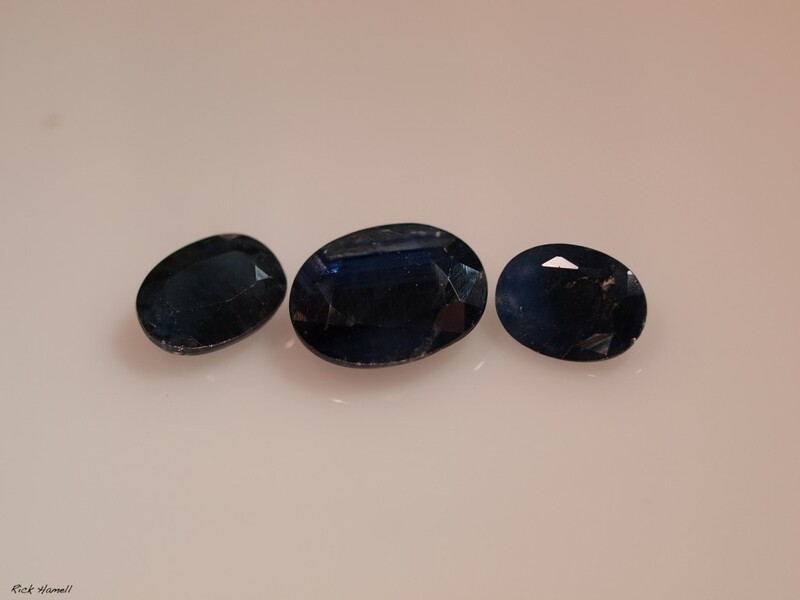 Sizes are 1.935, 1.140, and 1.195 carats. 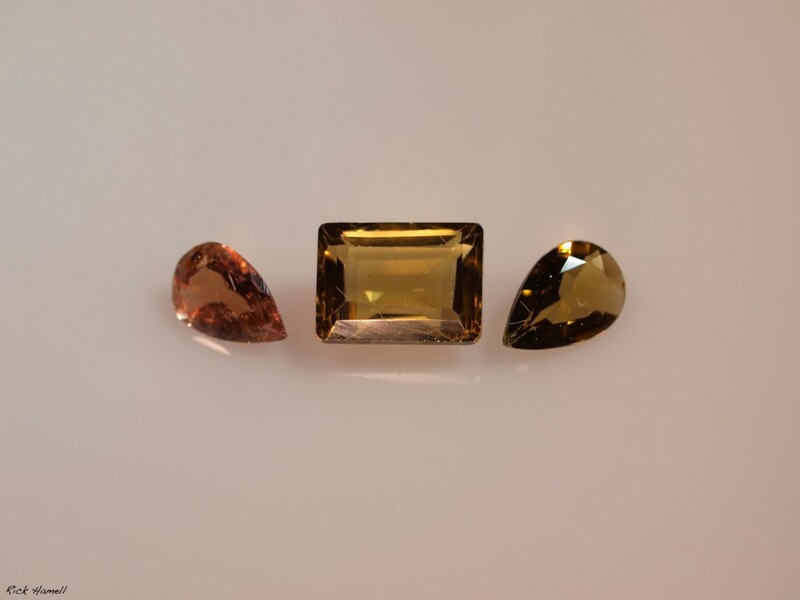 Sizes are 1.225, .29, and .32 carats.